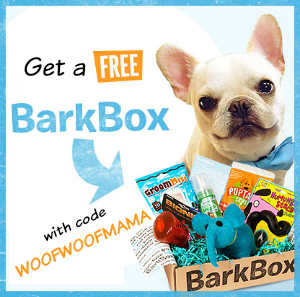 FREE Photo Gift: Put Your Pet on an iPhone Case, Mousepad + More! 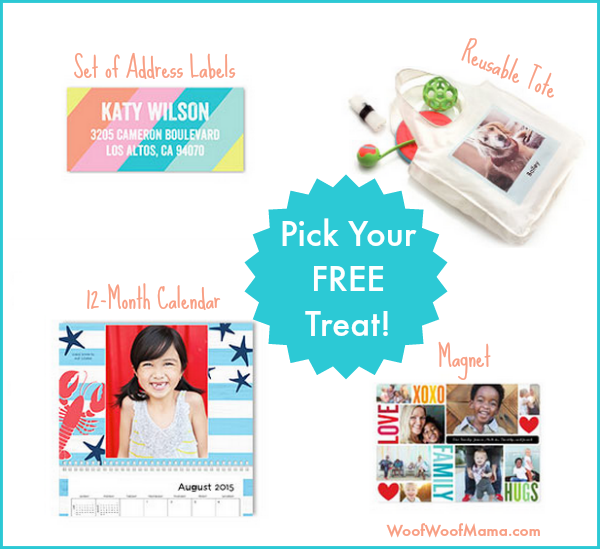 Today and tomorrow only, get your choice of FREE photo gift from Shutterfly! 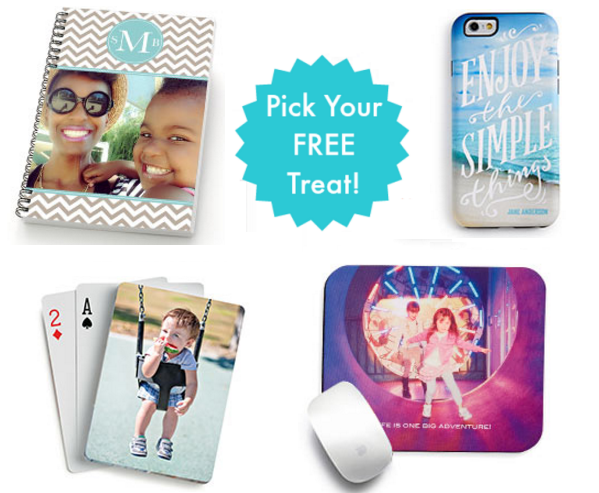 Get One Set of Playing Cards, Mousepad, 5×8 Notebook, or iPhone Slim Case for Free! Use Shutterfly Code YOURCHOICE at check out. Valid 7/16-7/17 only. 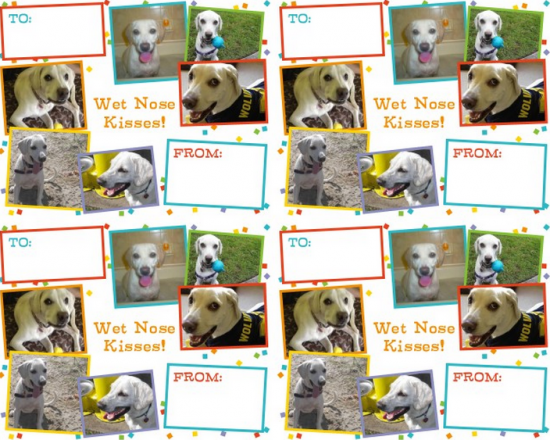 I made this photo mouse pad with Daisy’s pictures for Woof Woof Papa last year using a similar deal. 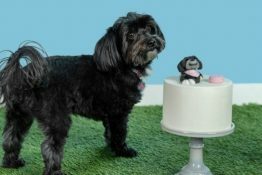 That was before her ear surgery obviously! Use Code YOURCHOICE at check out. Valid 7/16-7/17 through Shutterfly.com. Promo can only be redeemed once per account and/or billing address. Taxes, shipping and handling will apply. 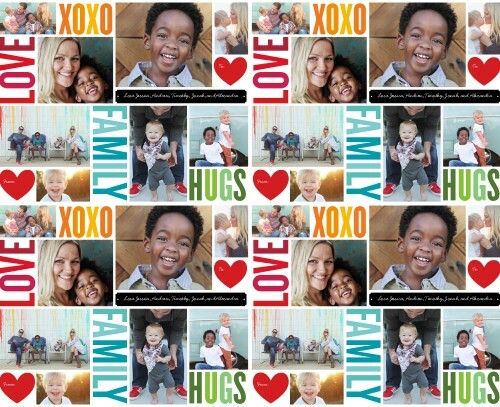 Here’s a super fun end of year freebie offer from the folks over at Shutterfly.com. 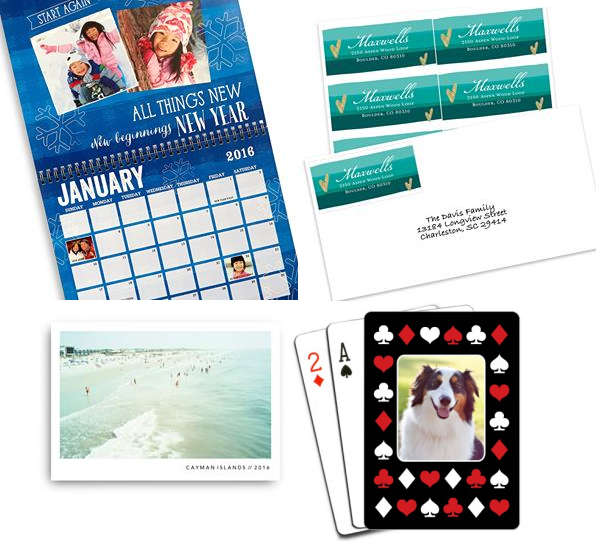 Choose your free photo gift of a customized 2016 wall calendar ($24.99 reg) one 8×10 art print on signature cardstock ($14.99 reg), one set of address labels ($9.99 reg) or one set of playing cards ($19.99 reg) with the design and photos of your choice. Just make sure to use Shutterfly promo code GIFTME and order HERE no later than 11:59pm PT on 12/28. There’s a limit of one free gift per billing address. 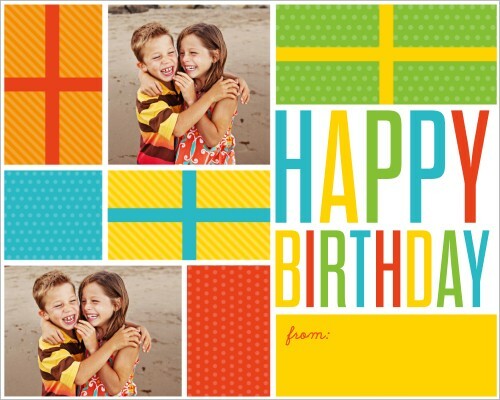 There are plenty of great design templates to choose from and you can upload your own digital photos to personalize your free gift. Just pay shipping and handling. 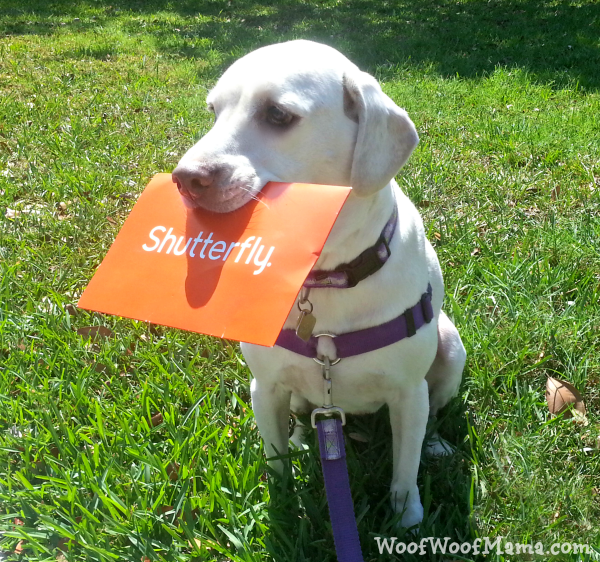 Visit Shutterfly here to get started! 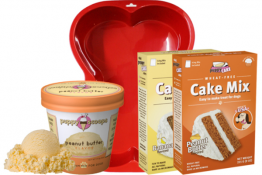 Here’s a super GREAT freebie idea to prepare for Mother’s Day, Dad or Grad! 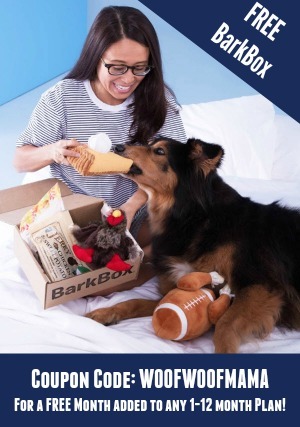 Create and order a free roll of personalized gift wrapping paper made with your favorite pet and family photos plus custom text. 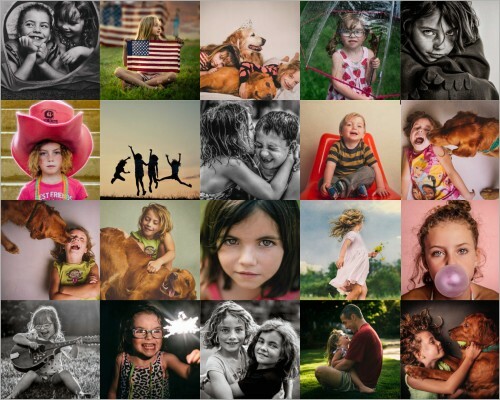 This free offer is open to ALL Shutterfly customers (both new and exisiting). 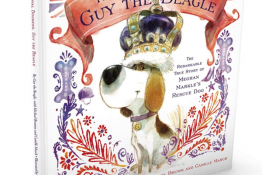 Just order by 4/8 and use Shutterfly promo code FREEPAPER at checkout. Choose either a FREE roll of 6ft wrapping paper or upgrade to a 10ft roll of gift wrap for $5. Either way, it’s a huge savings off the regular prices of $19.99 for 6 feet or $24.99 for 10 feet. Just pay $8.99 for shipping and handling. It’s super easy to create your own wrapping paper using one of these Shutterfly design templates. Just upload your favorite photos, or link from one of your online accounts like Facebook, then add text, preview your design and order! Go HERE to snag your free personalized wrapping paper by 4/84 and use code FREEPAPER for your free roll. 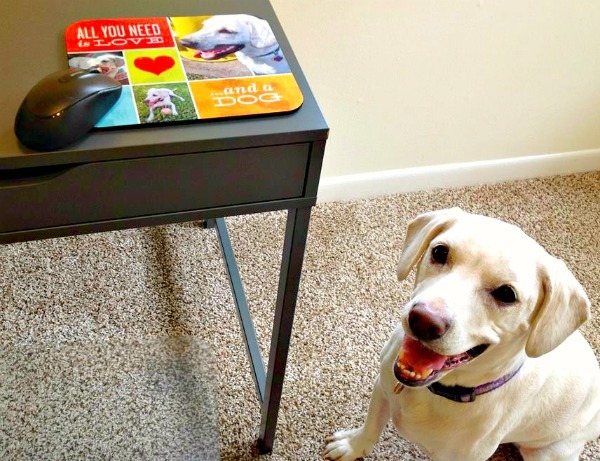 Does your fur kid love getting mail? Daisy sure does! We got an awesome treat in the mail today and we’re going to show you what it is, and tell you how YOU can get it, too…for FREE! 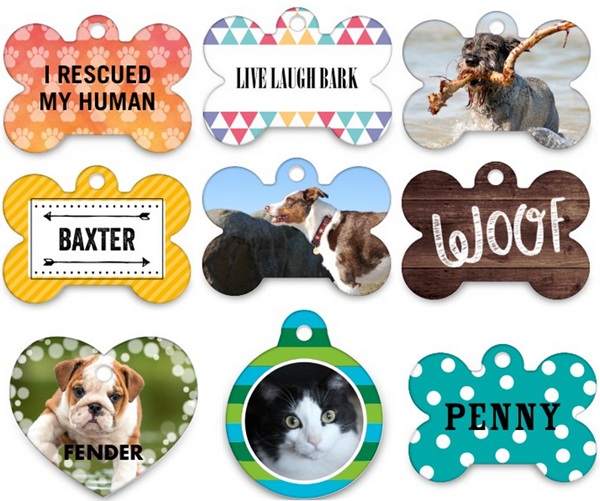 These personalized pet tags are free with Shutterfly Promo Code BESTFRIEND now through 3/31, so be sure to snag one for your dog or cat. If you have ordered from Shutterfly in the past, you are not eligible for this offer, but perhaps Grandma or a neighbor won’t mind ordering for you! 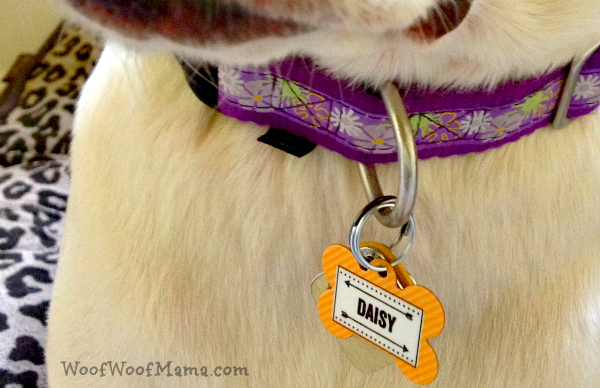 Shipping is around $3 so head on over here and snag your free dog tag!